Another review today (as always!). I thought I'd review the Revlon grow luscious mascara (RRP £9.99) because I haven't read many reviews on it for some reason. This deserves a review! I tried to take a million images today with this on me but not a single one came out good! I am not even kidding. I just got really fed up. Anyone have any tips on how take pictures of your eyes?! 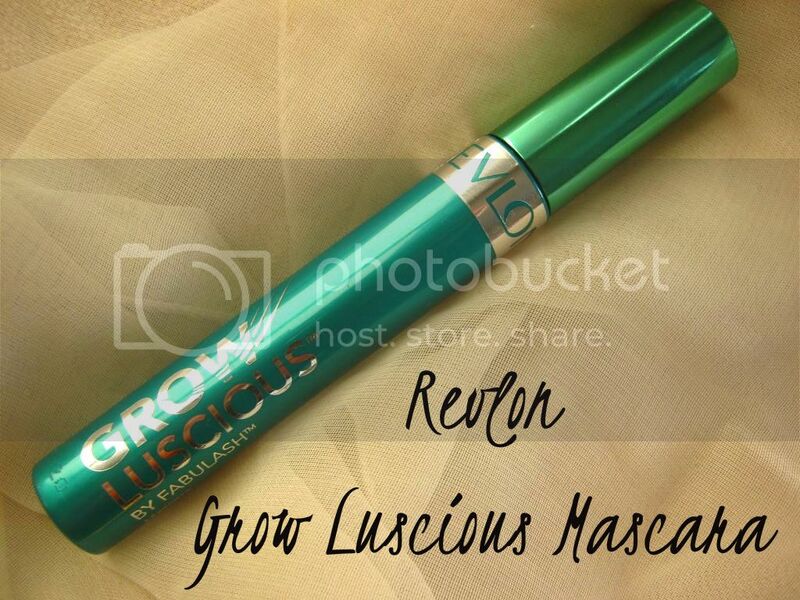 Revlon's grow luscious mascara by Fabulash is a multi beneficial mascara and promises to help lashes grow longer and fuller as well as conditioning them along the way. While doing some research I found out that it has unique fibres and phytopeptide complex that help condition and strengthen the lashes and prevent breakage. It also contains wheat protein that provides conditioning, Panthenol and Phytantriol that work together to also increase conditioning and strengthen lashes. That's alot! I've seen quite alot of mascaras and serums that you can now use on your lashes which helps them grow. At this point I can't say if this is helping my lashes grow because I do alternate mascaras. Everytime I get a new mascara I hate it because it's not as good as my older one. But that changes after I use my new one a few times. But that didn't happen with this one. I immediately saw what difference this mascara made and loved it! I don't have small lashes. They're okay, but like a million other people in this world, I am quite unhappy with them and want them to grow longer and look fuller. Keeping that in mind, I did expect great things from this product. I really like the formulation of this mascara. The consistency is great and I quite like the large brush that has bristles tightly packed together. It doesn't flake or clump even after a couple of coats. This mascara stays on all day long literally and comes of really easily with an eye makeup remover as well. The brush is great. 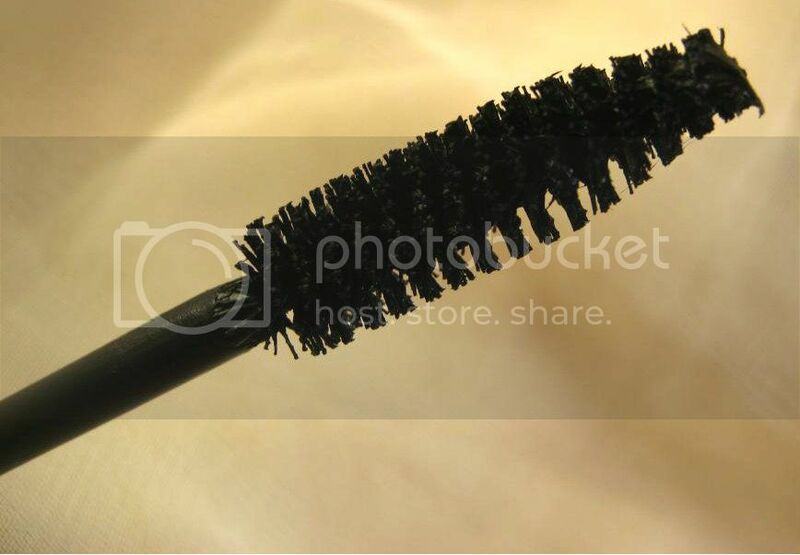 It combs through your lashes and separates them as well giving them a slight curl and a fanned out effect. It defines, lengthens and adds volume for me. I find it hard to find a mascara that does all those three at once but this one does it. It just opens up my eyes and gives them that side swept look that alot of false lashes have but looks natural. I LOVE this mascara and would recommend it if you want length, definition and volume. If you have tiny lashes do give this a go. 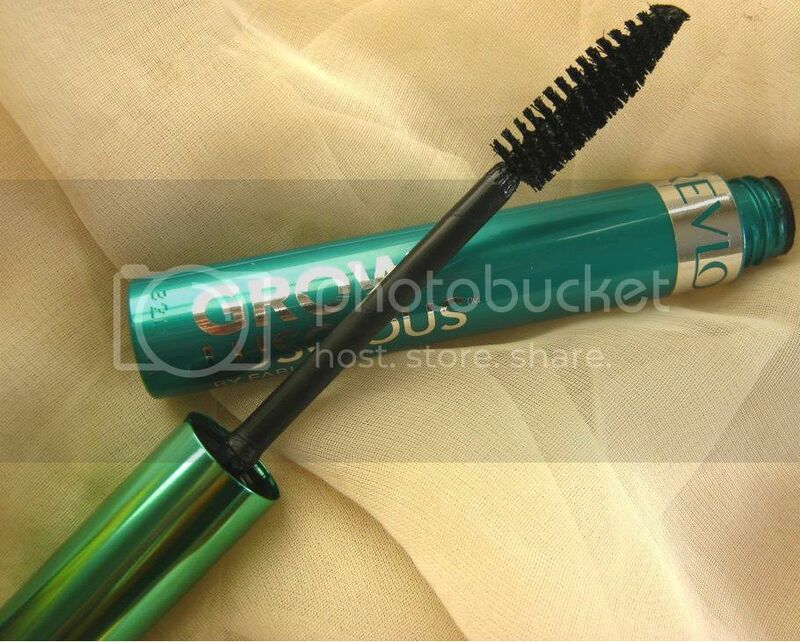 Have you tried Revlon's grow luscious mascara? I really like the look of the brush on this, definitely going to pick it up! This is one of my all time favorite Mascaras. I need to pick a new tube soon. I think the idea of using a lash growing serum in mascara is one that's really going to catch on. Maybe even mascaras that tint eyelashes in the long term too, that'd be good. Great post! ..and if you're ever passing through my blog, do say hi!